Kellie is an accountant at AVPN. She is a trustworthy, organized and meticulous person with over 10 years of proven and transferable experience in Accounting which specialized in different industries. Her key achievements includes generation of audit reports with full compliance to ACRA & MAS requirements. 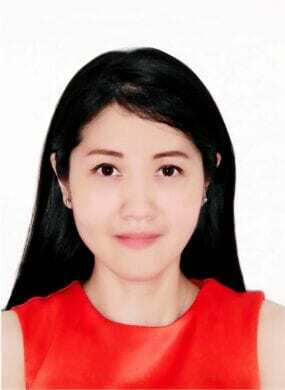 She had taken part and contributed to IPO project in Hong Kong Exchange (HKEX) and also involved in migration of new accounting system in her last role.